What a great looking Pie Graph Moli. 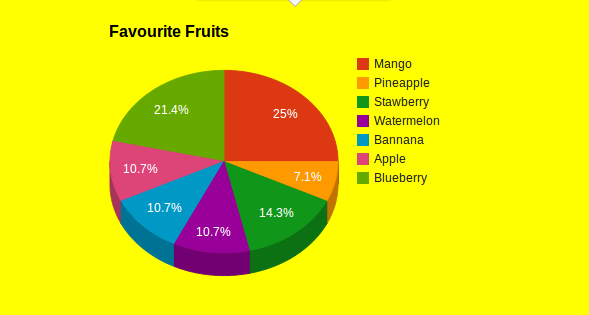 I can clearly see that Mango was the most popular fruit, with Blueberries not far behind. My favourite was Apple. 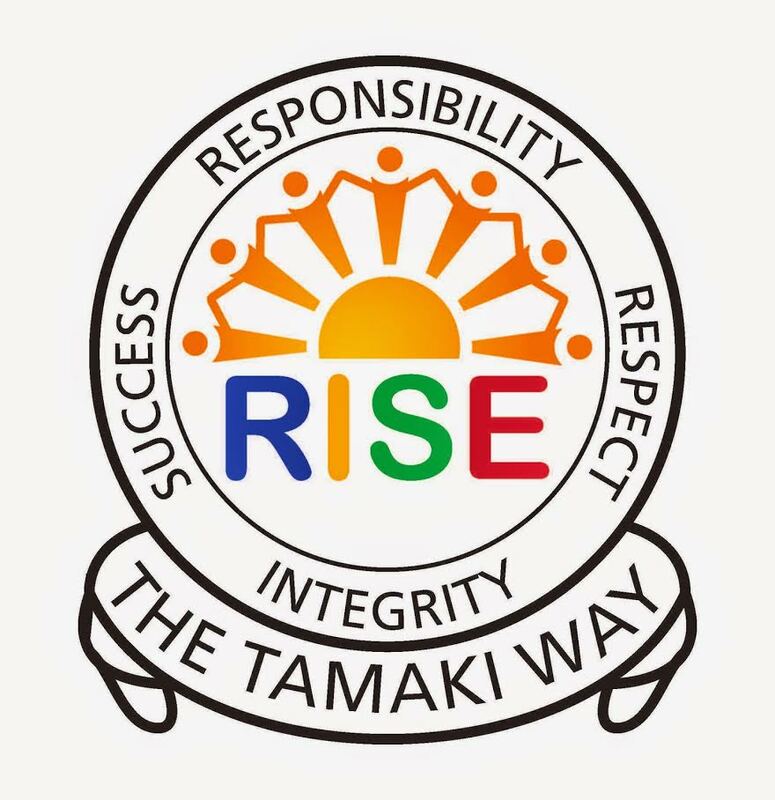 This wasn't as popular with only 10.7% of the class choosing that as their favourite. Which was your favourite Moli?